Valentine’s Day Gifts with a Story… and a Giveaway! 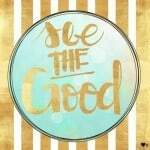 Goodness: Part II…and The Lots of Good Stuff Giveaway! 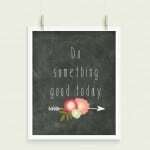 Goodness…and The Lots of Good Stuff Giveaway!